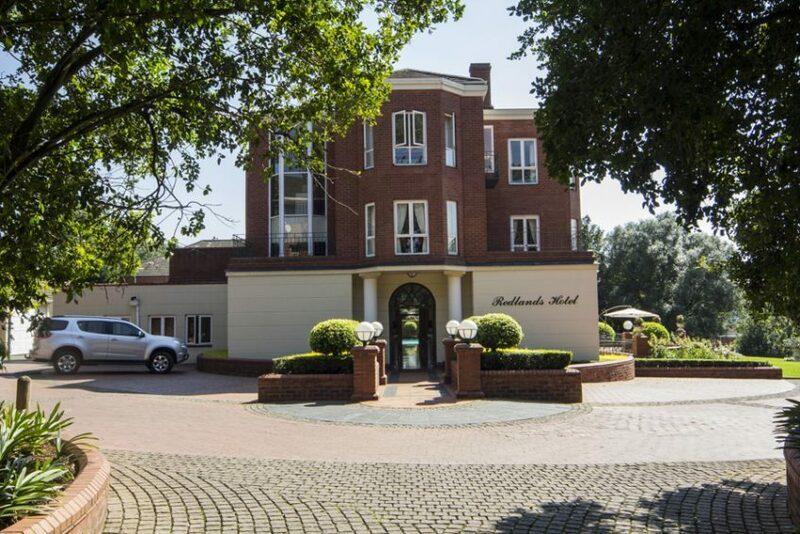 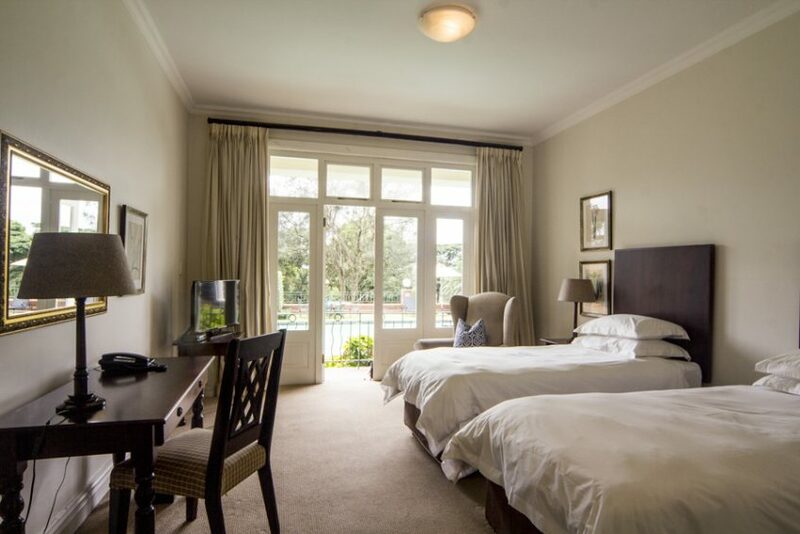 Redlands Hotel is situated in the sought after northern suburbs of Pietermaritzburg, in the heart the tranquil Redlands Estate. 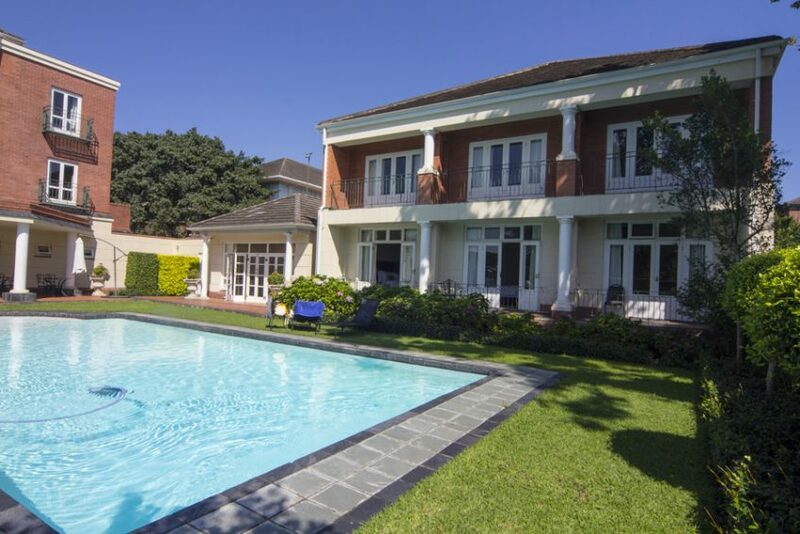 It is ideally situated 5 minutes from CBD and all amenities. 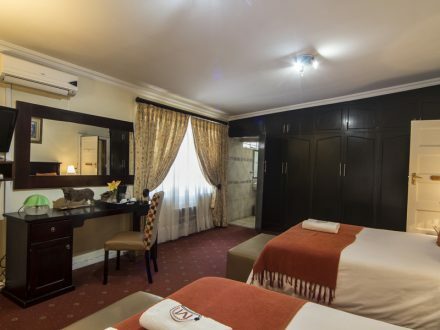 The hotel comprises 16 Deluxe Rooms, 2 Library Suites and 4 Premier Suites. 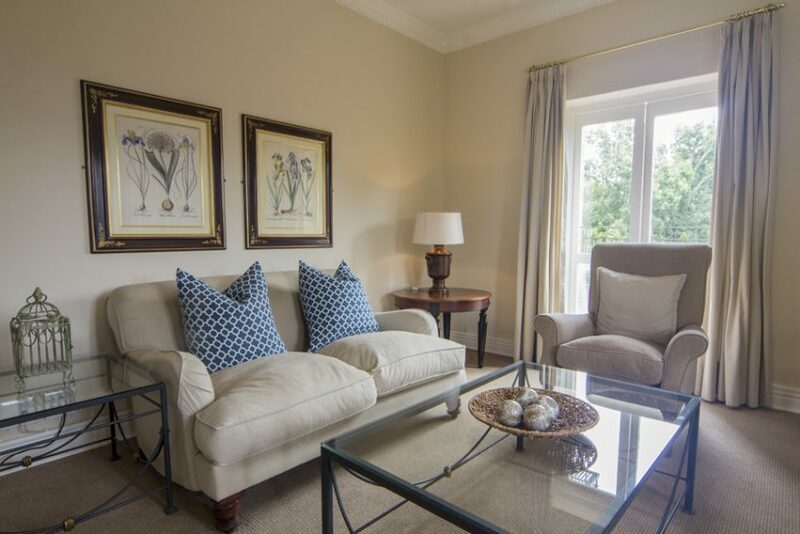 The Premier and Library suites in particular boast beautiful views over the tree tops and have private lounges or studies. 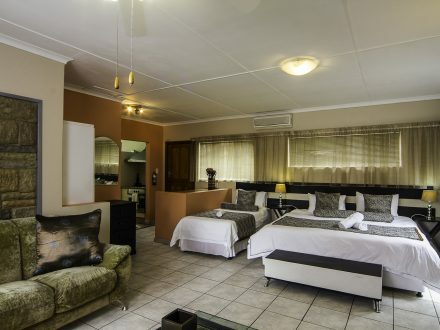 All guests have access to wireless internet connections, the use of which is complimentary. 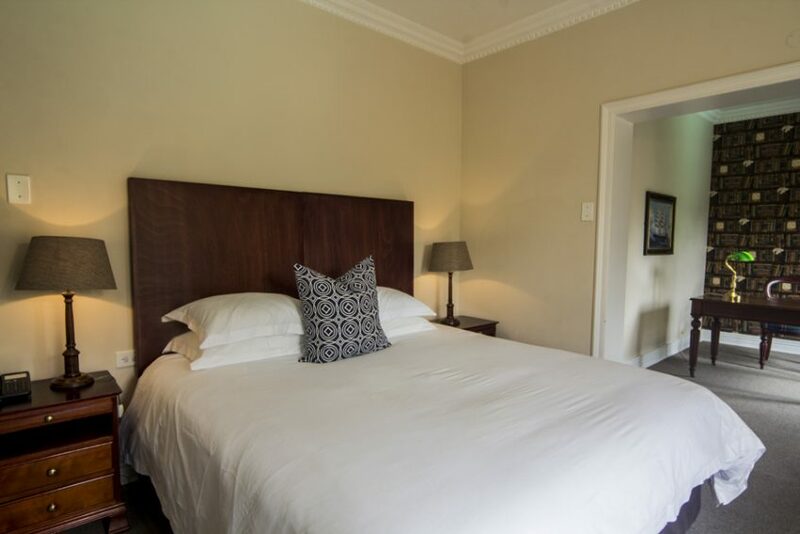 We have 5 Two bedroom and 1 One bedroom lodge in addition to the hotel rooms. 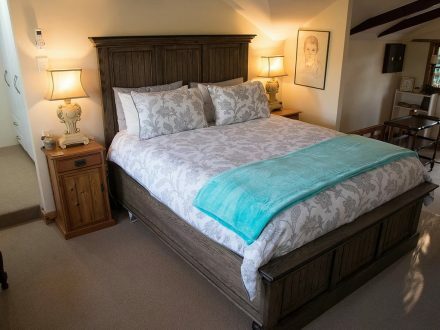 Due to their popularity with long stay guests, requests for these need to be made directly to the hotel. 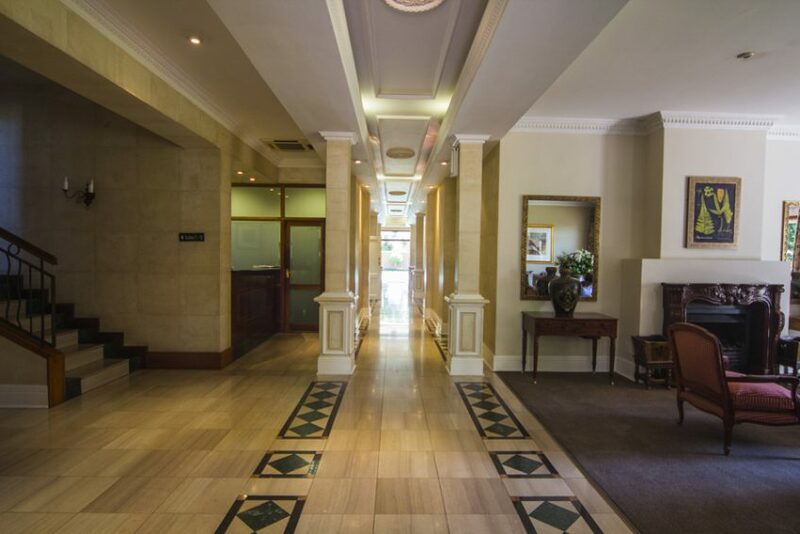 Our reception is manned 24 hours a day. 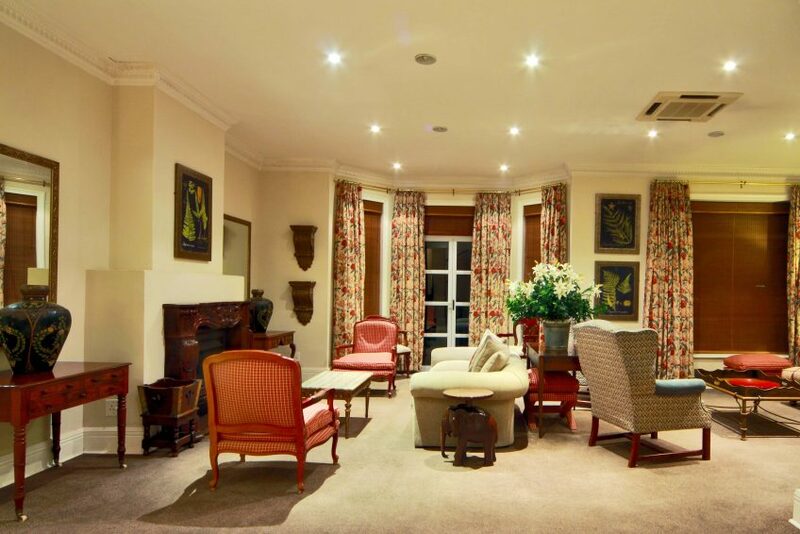 Redlands Hotel offers some of the finest accommodation in Pietermaritzburg.